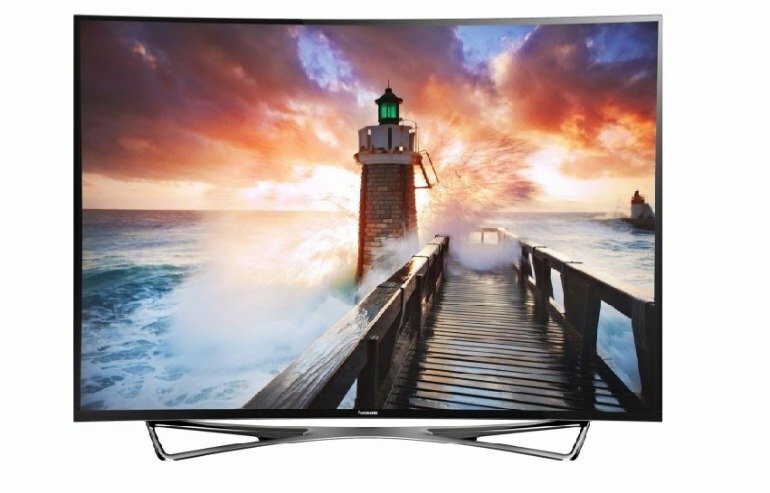 This TV has jaw-dropping picture quality. It's super slim. We're talking millimeters. It offers excellent picture presets. You'll need a second mortgage to buy it. The curved screen creates some issues. The sound is only average. 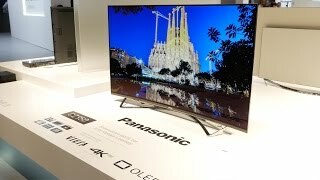 Panasonic’s TX-65CZ950 is a 65-inch 4K Ultra HD (3840 x 2160) OLED TV that is meant to impress the most discerning television watchers. 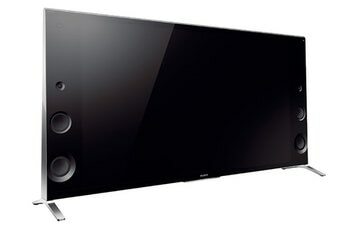 The TV is outfitted with Panasonic's 4K Studio Master Processor, and the company hired Hollywood colorists to ensure the television achieved a studio-quality image. 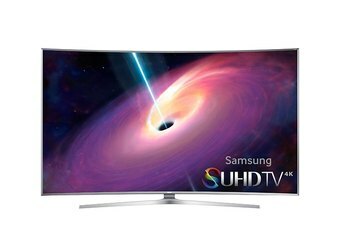 On the outside, the TV boasts a super-slim display with the OLED panel measuring only 6 millimeters deep with a 1-centimeter border around the screen. The back is fitted with Alcantera, a material found in luxury vehicles. The 3D-capable TX-65CZ950 features four HDMI ports, three USB ports, and wireless connectivity. 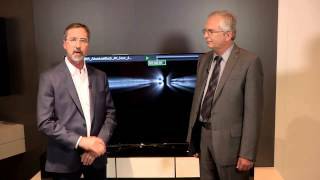 It's the first 4K OLED TV to receive THX certification. 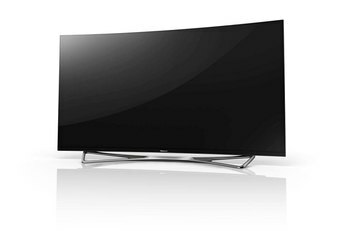 This TV launched as the 65CZ952 in the U.K.
No TV that’s ever come our way before has been able to deliver pictures so stunningly natural, immersive and all-round gorgeous as those you get from the 65CZ952. 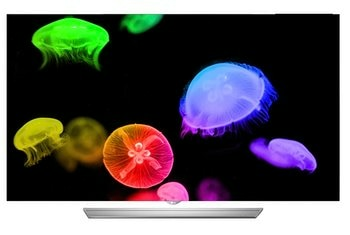 Panasonic's masterpiece look like it's traveled back from 2025. 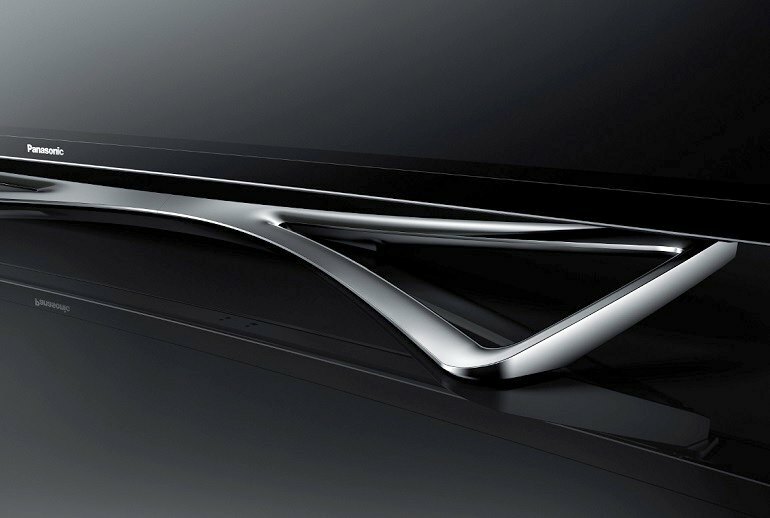 The Panasonic TX-65CZ952B is the company’s first 4K OLED TV, and it looks so good that it may very well usher in the next phase in television. Yes, really. This is one of the best pictures we’ve seen. 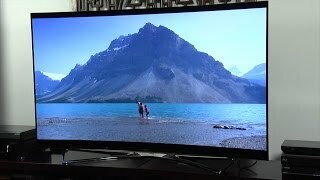 The 65-inch Panasonic is a 4K Ultra HD model, meaning it offers four times the resolution of high-definition televisions. 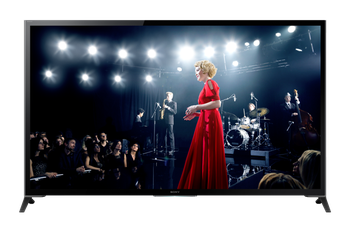 Panasonic’s engineers have also employed the expertise of Hollywood colourists to help make sure that they are achieving the right image results to the industry standards. The 65CZ950’s colour reproduction, meanwhile, can only be described as exquisite.